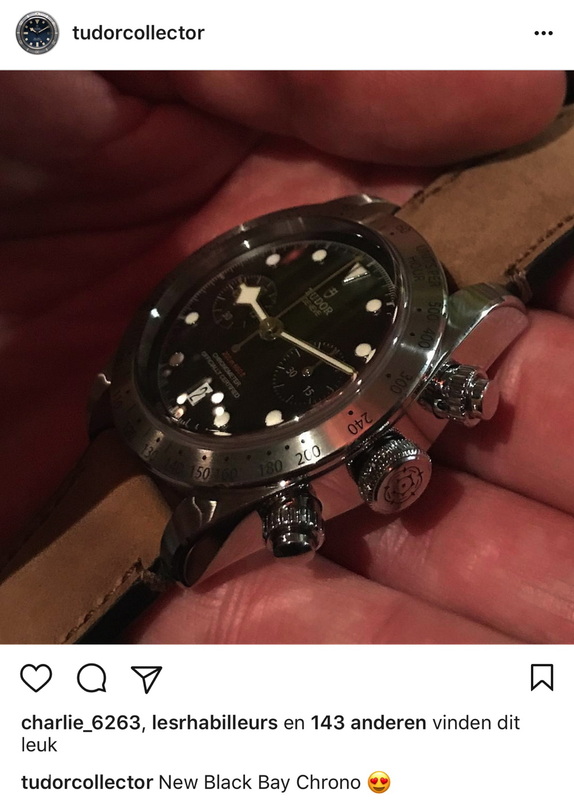 Tudor opened the Basel World Show tonight in their cool heritage created bar and presented the lobby boys their new model. 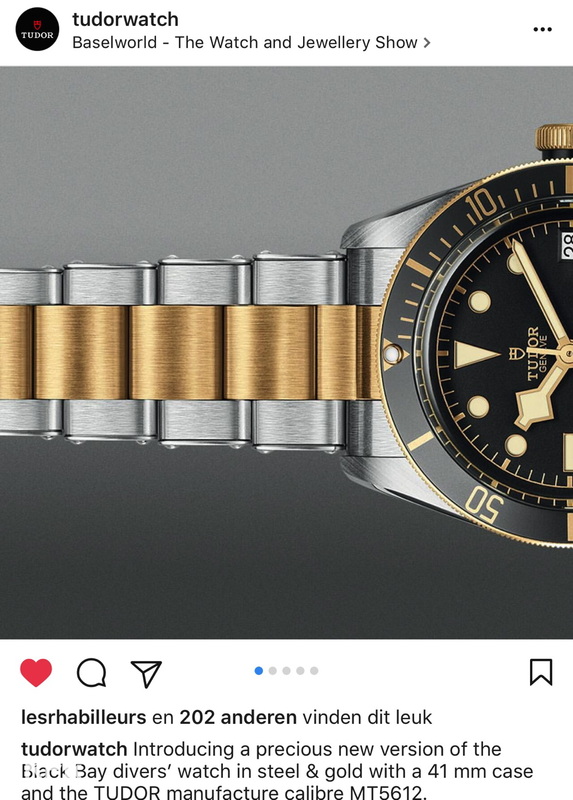 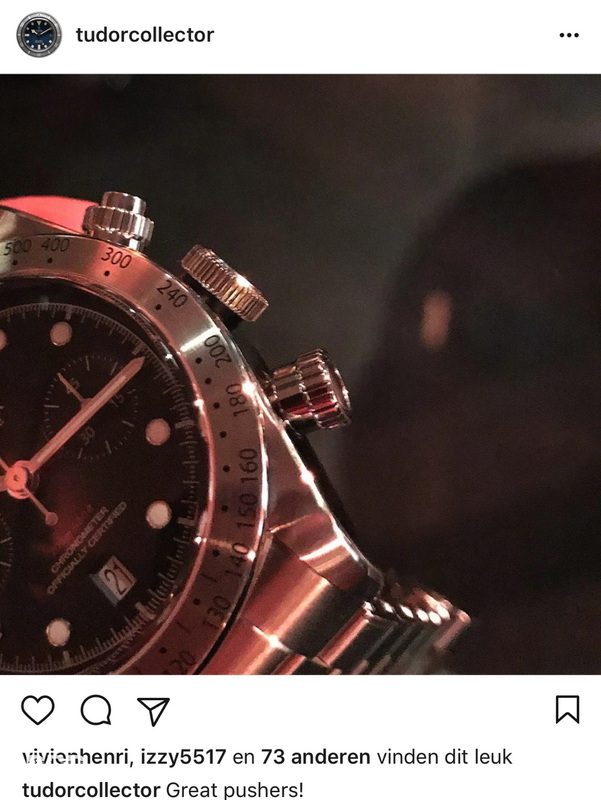 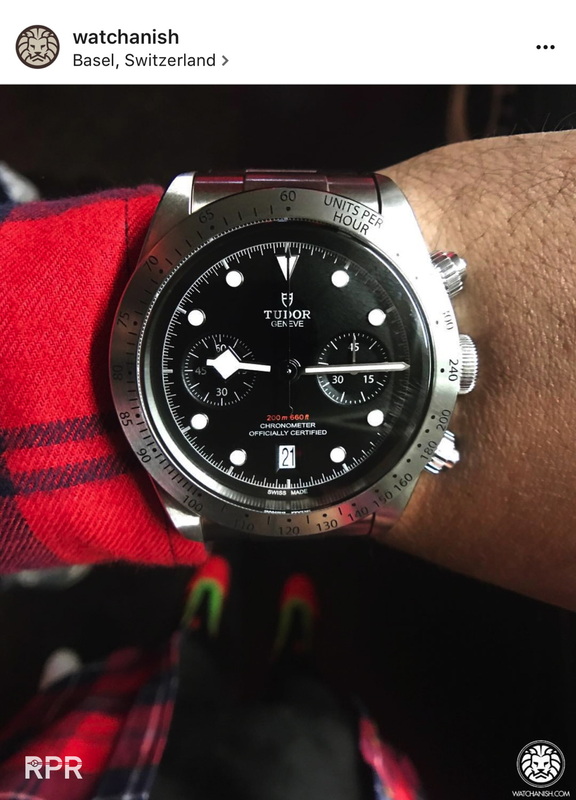 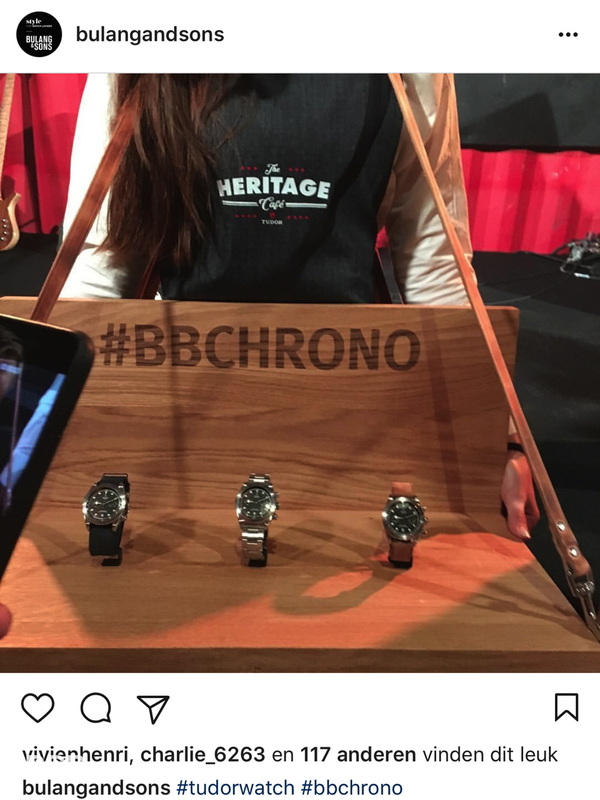 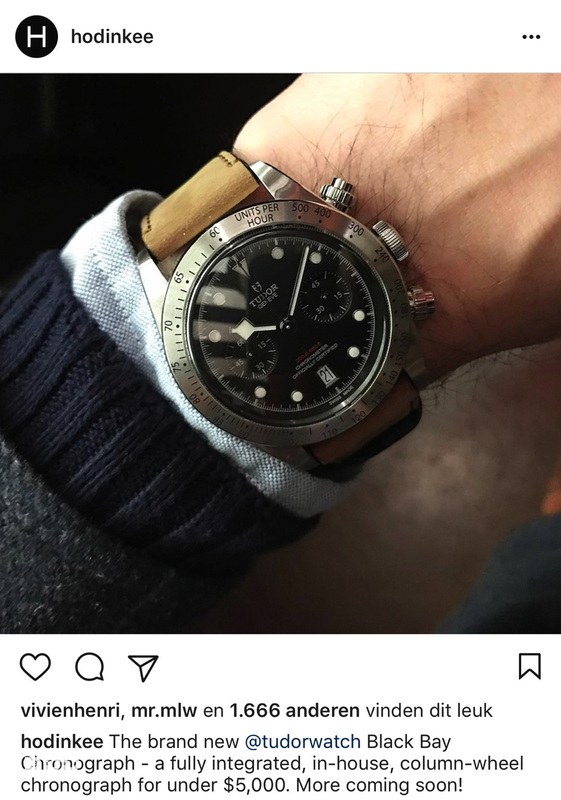 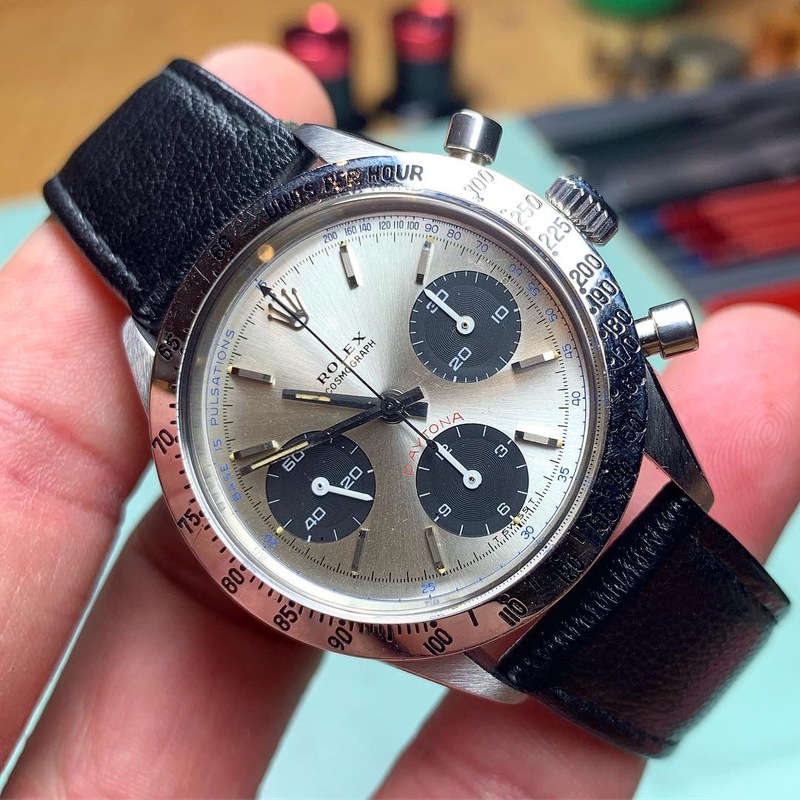 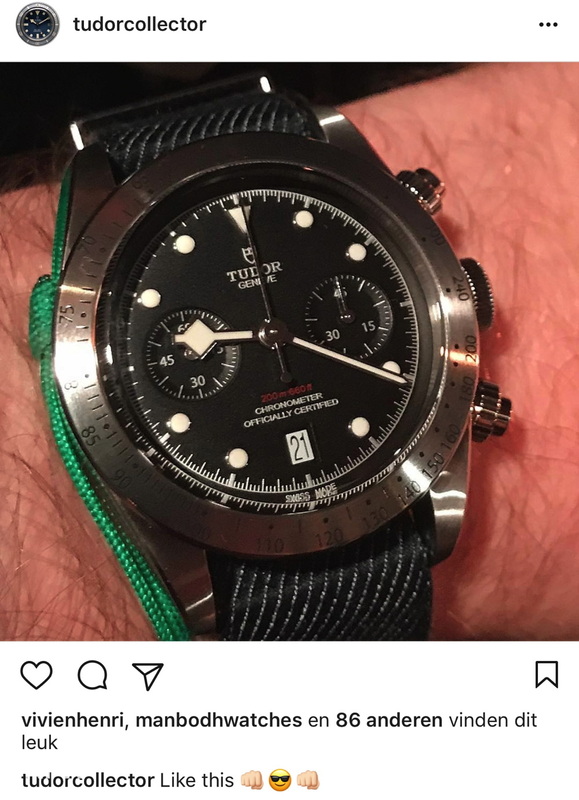 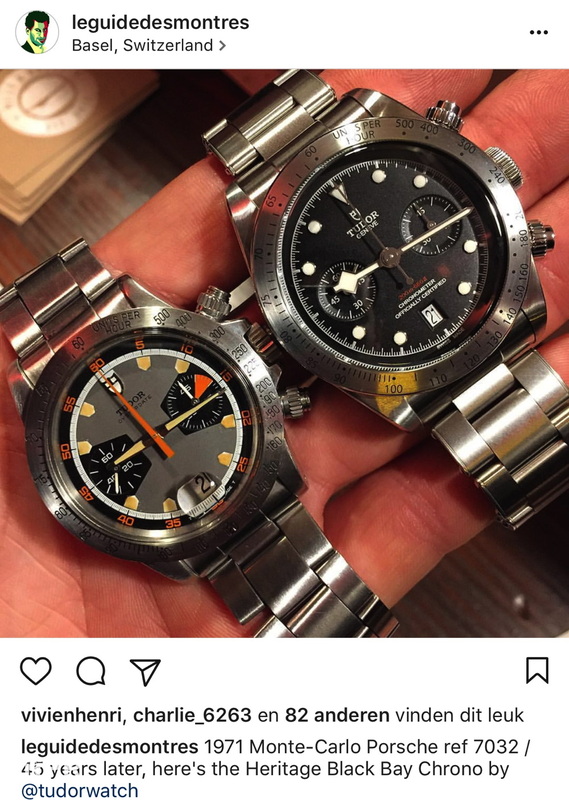 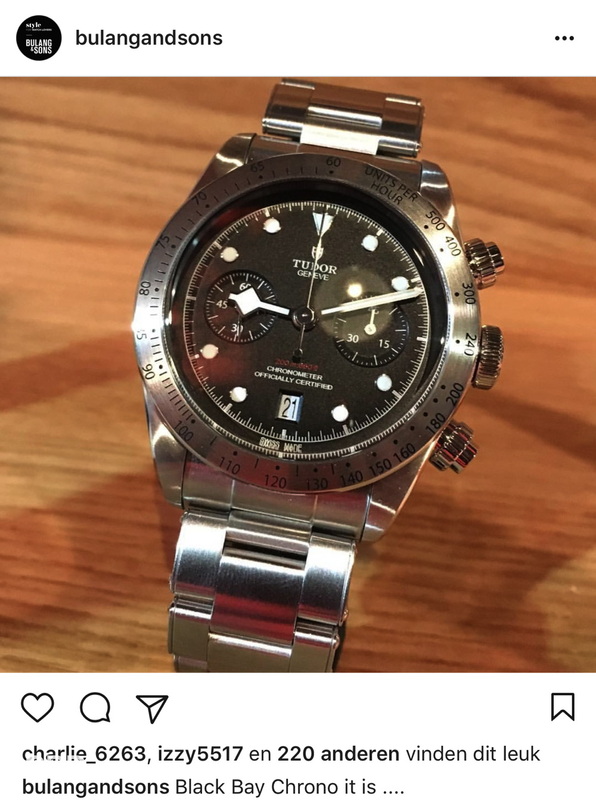 The Black Bay Chrono is having a “Fully integrated, in house, column wheel chronograph for under $5.000,=” This Tudor Black Bay Chrono (ref. 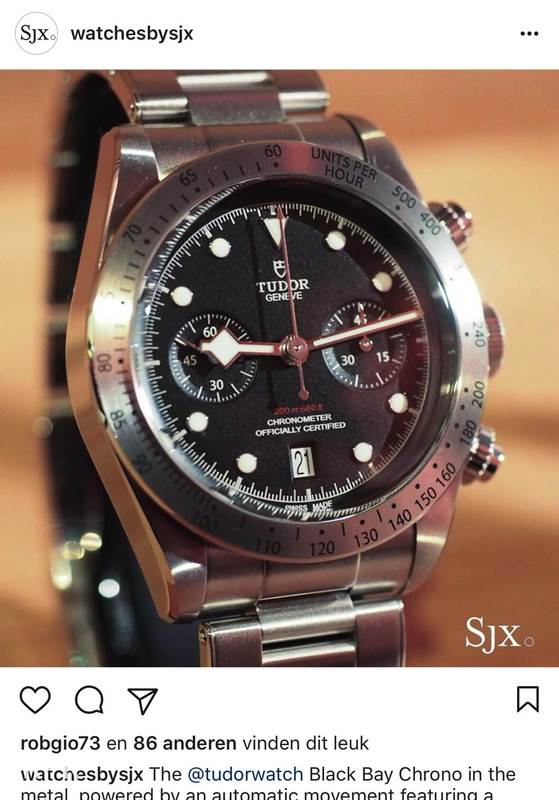 79350) is priced at SFr4500, or about US$4520. 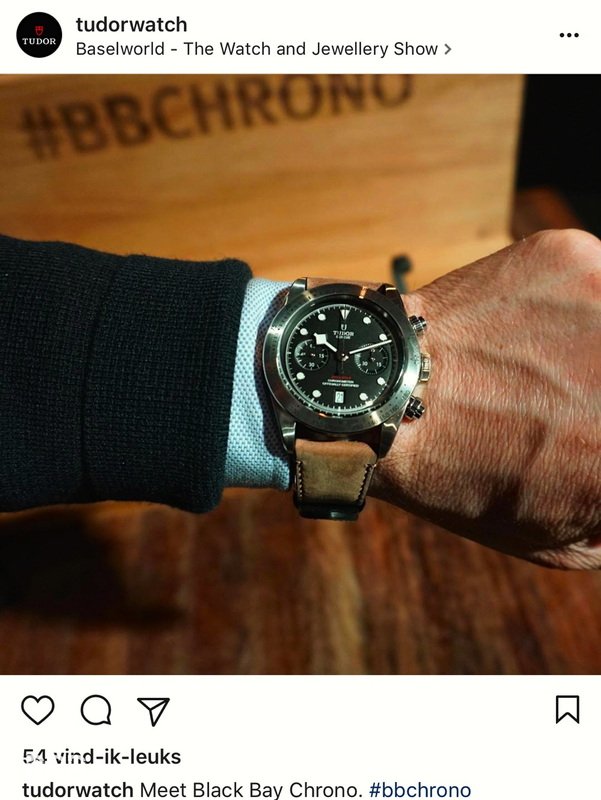 Here are some impressions from the guys at the bar, cheers! 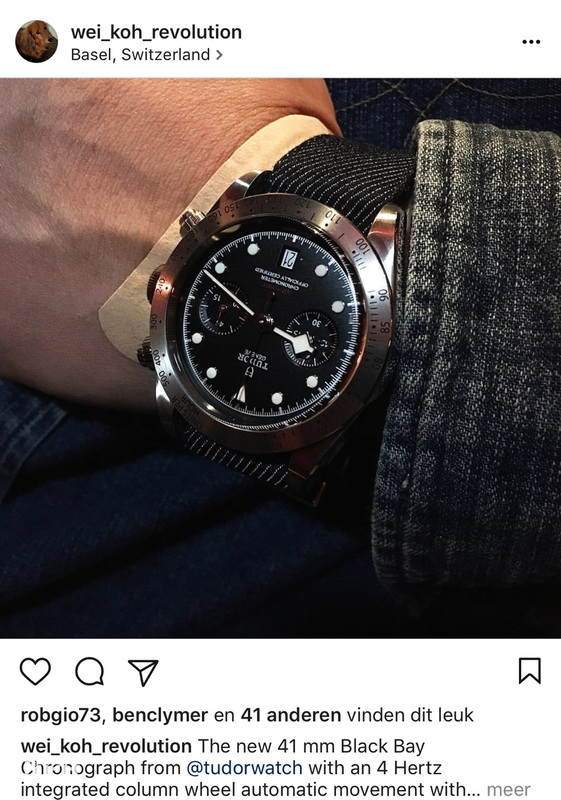 This post was written by Philipp on March 21, 2017.